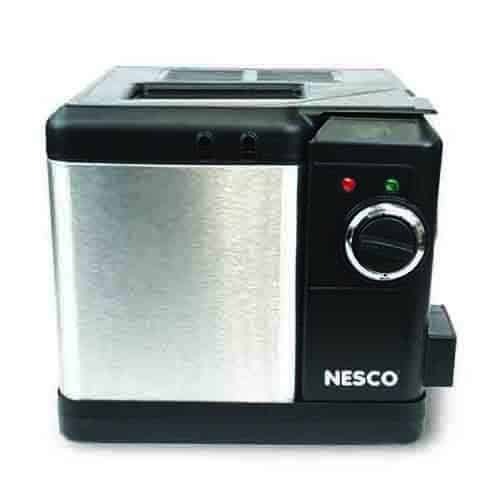 Nesco® now offers Deep Fryers that cook food faster, and less oil is absorbed into the food, so it tastes better and less greasy. One of them should be just right for your deep frying requirements. Check out our selection, and choose the model that’s best for you. 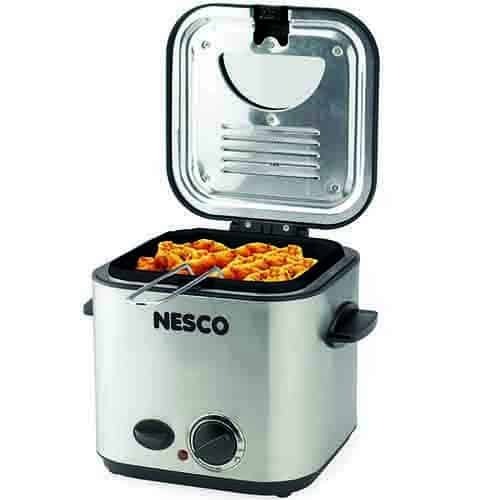 These NESCO® Deep Fryers are the ideal size for individual servings and small families. 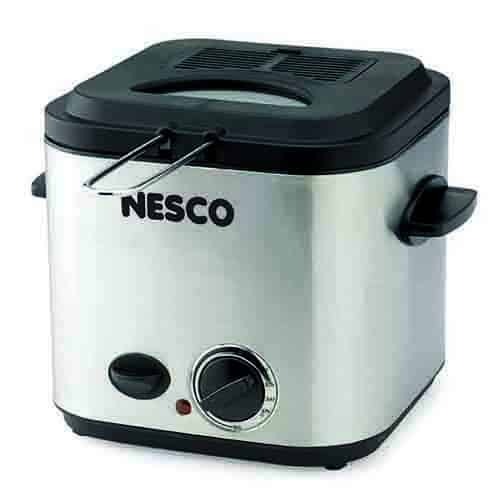 It has a sleek, stainless steel housing with adjustable thermostat and breakaway power cord. The hinged lid removes for easy cleaning. 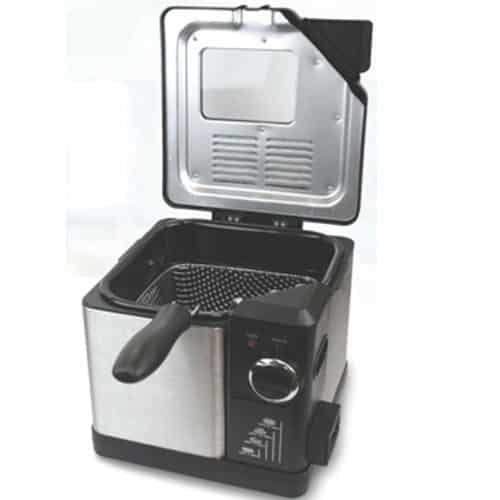 Features a non-stick coating oil container and convenient viewing window in lid.